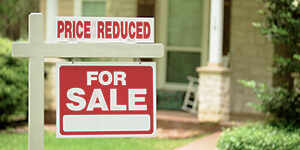 1) Find out how much your home has increased in value. The amount your home has increased in value since you bought it is called equity. This will give you an idea of how to price your home. 2) Work with an experienced real estate agent. On average, an agent can make you $39,000 more than if you sell your home yourself! They’ll also handle the hassle of paperwork and details.